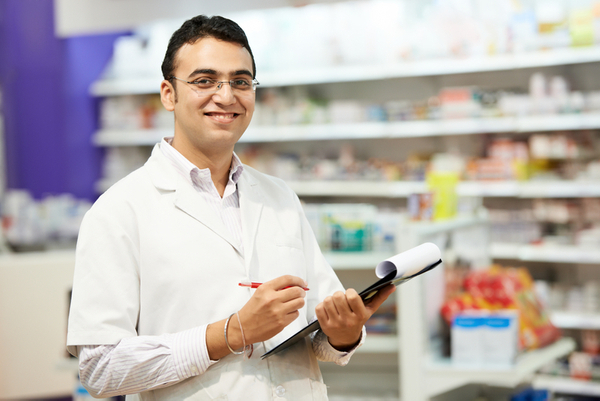 Rite-Away Pharmacy & Medical Supply started in February 2010 as a retail pharmacy service at our Thousand Oaks location. As our client base grew, we added services like non-sterile compounding for hormone replacement therapy ,pain creams and diet capsules. We opened a second location on SW Military Drive in March of 2011. Our focus on addressing the community’s needs and demands drew in a variety of customers. People appreciated what we were doing and word of mouth soon became our primary form of advertising. Physicians enjoyed working with us as well, since they do not have to wait to talk to our pharmacists and we always go above and beyond to meet the needs of all of our patients and physicians. All major insurances are accepted, including Medicare, Medicaid and TRICARE. "This is by far the best pharmacy I have ever been to. The staff is extremely knowledgable about all of the medications. . ."
"I highly recommend this pharmacy. The staff is really friendly and they went out of their way to help us get the RX we needed for my daughter's flu today."